Can I change it ? 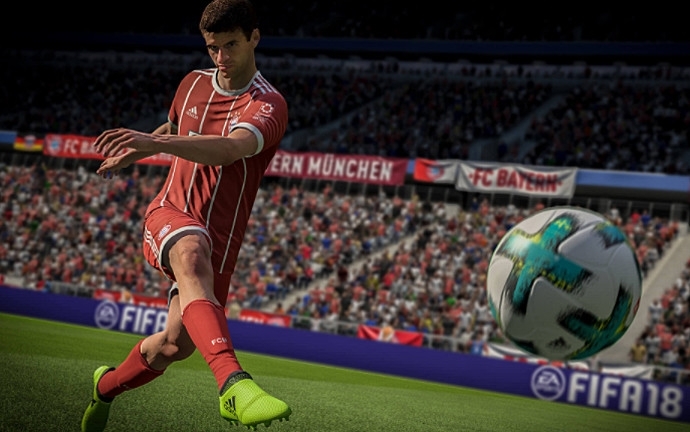 FIFA 18 now has a total of 82 different countries, so it has 30 generic fields which make a total of 82 playing fields. Geoff Shreeves, Clive Tyldesky, Ron Atkinson, Andy Townsend, Martin Tyler, Alan Smith and Alan McInally are all included in the 20 English Premier League . Diego Maradona has added Pele, Ronaldo, Lev Yashin and Thierry Henry to the Fifa 18 Ultimate Team . The Journey Fashion from FIFA 17 continues in FIFA 18 with the title "The Journey: Hunter Returns". Players who completed the Journey in FIFA 17 want to begin their journey with the same club. FIFA 18 players wants to enjoy a new location in Brazil and the United States. The 3rd League which is the third tier of the Bundesliga, Iceland's national football team and the Turkish Super League wants to be featured in FIFA 18 . 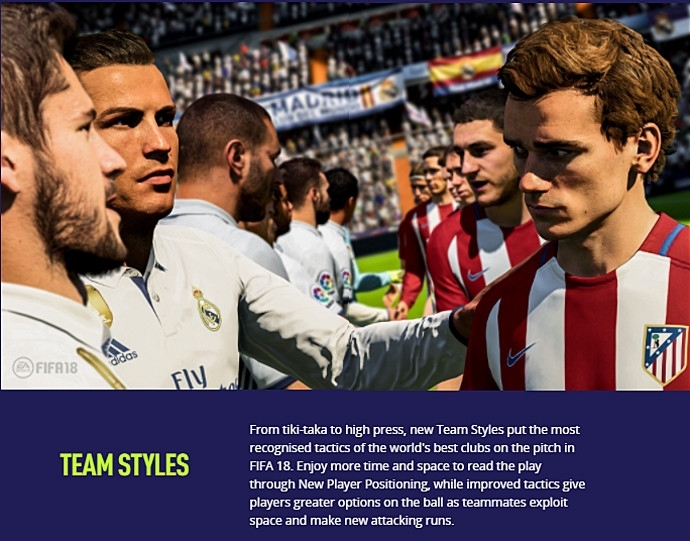 Better Personalized Player Experience: Allows us to use Ronaldo's signature sprint move.